Tower Genius LLC announces its Cell Tower Lease Assistance Program. Tower Genius, the USA’s premier wireless infrastructure and lease consulting firm for landlord representation is rolling out its full-service Cell Tower Lease Assistance Program to assist landlords and property owners in negotiating with cellular carriers, tower companies such as Verizon Wireless, T-Mobile, Sprint, AT&T, US Cellular, Crown Castle, SBA Communications, and American Tower, for new cell phone tower or rooftop wireless antenna installations, renegotiating of existing cell tower leases, small cell or 5G upgrade lease amendments, cell tower lease buyout consultations, and assistance understanding and negotiating wireless lease optimization, rent guarantee, cell tower rent reduction proposals and amendments from carrier third party representatives of Lend Lease, Lyle Company, Black Dot Wireless and Md7. These programs are designed to maximize the values for landlords and property owners and protect their long-term interests regarding their properties. Tower Genius’s Partners, Kevin Donohue and Steve Kazella have been in the wireless telecom business since its inception with nearly 50 years of combined industry experience, and we’ve held consulting, management and executive positions at various wireless carriers and have been responsible for building of many of the nation’s largest wireless networks. Talk to Tower Genius today about our cell tower lease assistance program. 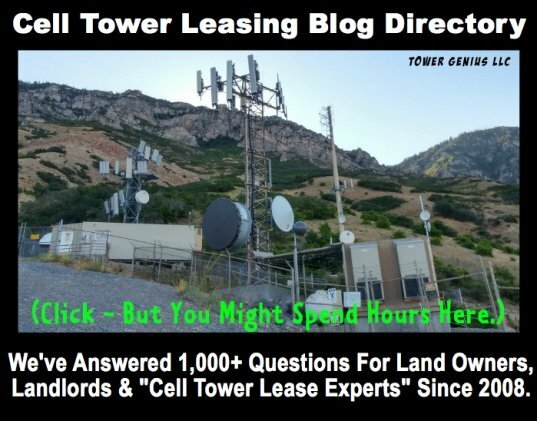 Talk to a cell tower leasing professional today and find out what our Cell Site Lease Assistance Program can do for your bottom line. 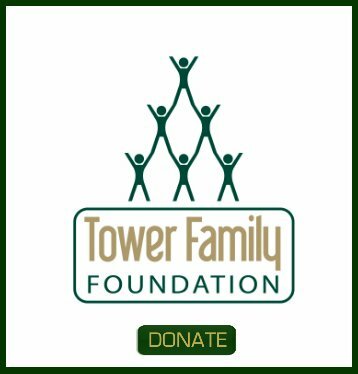 Contact Steve Kazella, Managing Partner of Tower Genius toll free from anywhere in the United States, Monday to Friday, 9AM Eastern to 6PM PacificTime at 1-888-313-9750, or send us a Cell Tower Lease Assistance Program Contact Form. The cell tower companies ALL have hired guns to cut their cost. Shouldn't property owners? Find out why Landlords LOVE Tower Genius. 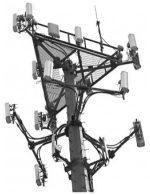 Tower Genius is a leading provider of telecom consulting and cell tower leasing services to landlords, property owners and municipalities in the United States. Our team of telecommunications professionals have been involved in developing and leasing cell towers and wireless telecommunication networks since 1987. 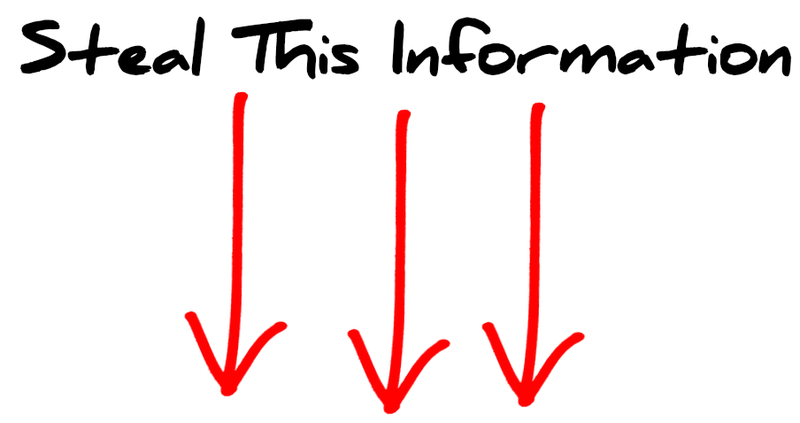 Tower Genius is an independent consulting firm, neither operates nor presents itself as a real estate agent and or legal counsel, and is not affiliated with any cell tower company or other wireless carrier. Selling your cell tower lease rental stream? Talk to our other division about your options.